We take you into the past and present, history, myths, geology, wildlife, Native American History of Sedona through Story Telling. Visit Chapel of the Red Rocks, Snoopy Rock, Schnebly Hill Road, Airport Overlook, Thunder Mountain, Coffee Pot Rock, Vortexes, Cathedral Rock, 3-Fingers Rock, Lizard Head and 7 Western Canyons for breathtaking picture opportunities. The most comprehensive and fun tour of Sedona! It’s so much more than just beautiful scenery! 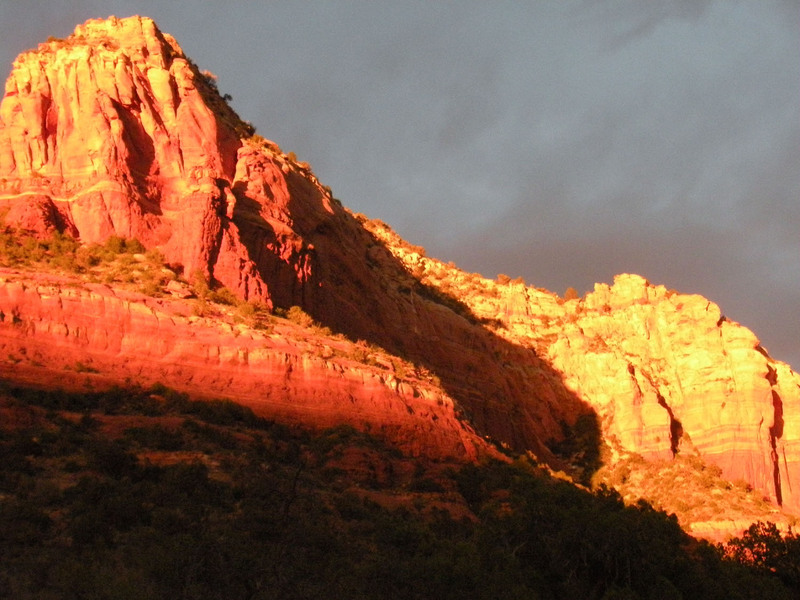 Experience one of the most dramatic sunsets in the world as awe-inspiring Red Rocks glow with deep red and gold! We start our tour by visiting Chapel of the Red Rocks, Snoopy Rock, Schnebly Hill Road, Airport Overlook, Thunder Mountain, Coffee Pot Rock, Vortexes, Cathedral Rock, 3-Fingers Rock, Lizard Wead and 7 Western Canyons. We then take you into specially selected, best viewing places for exquisite photo opportunities. 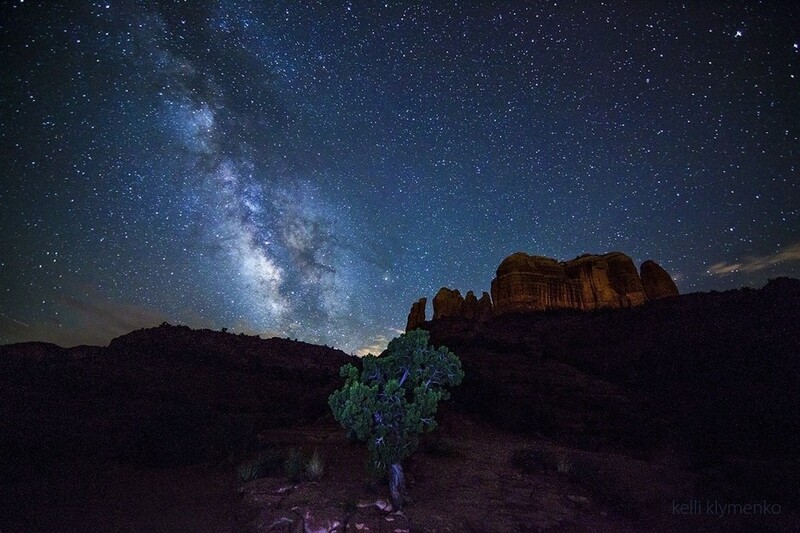 Enjoy the famous Sedona night sky! As the eternal silence of the Sedona wilderness, and the pitch dark surrounds you! You will be covered by a canopy of diamond-like billions of stars, the Galaxies and the Milky Way, so close, you can almost touch it! We will be sitting in silence taking it all in. This is one of the most memorable experiences of Sedona! Note: This is a meditative, silent tour. We do not discover and search for star formations. This is a very exciting tour combining Jerome, a mining town of early 1900’s, now a ghost town, with Indian ruins dating back to AD 1500. We will start the day in Sedona, passing by Cottonwood and its Old Town with its historic buildings, shops and restaurants. We arrive at Tuzigoot National Monument, a Pueblo ruins consisting of 110 rooms, overlooking the vast expanse of the Verde Valley with breathtaking views! Great picture taking opportunity! 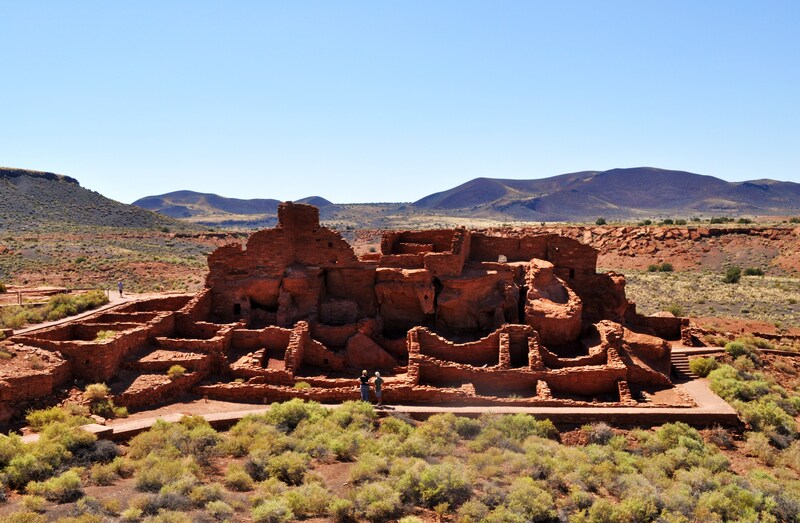 You will hear about the Sinagua, the pueblo Indians who inhabited the Verde Valley, their life and customs. You will have the chance to visit the extensive museum that hosts the artifacts discovered at the ruins. On our way through Jerome, we will pass Clarkdale, a historic small town on the base of Mingus Mountain, below Jerome. We get into Jerome through a scenic, winding road through the mountain. A a historic mining town of the early 1900’s nestled on the slopes of Mingus Mountain Jerome offers breathtaking views of Sedona in the distance! 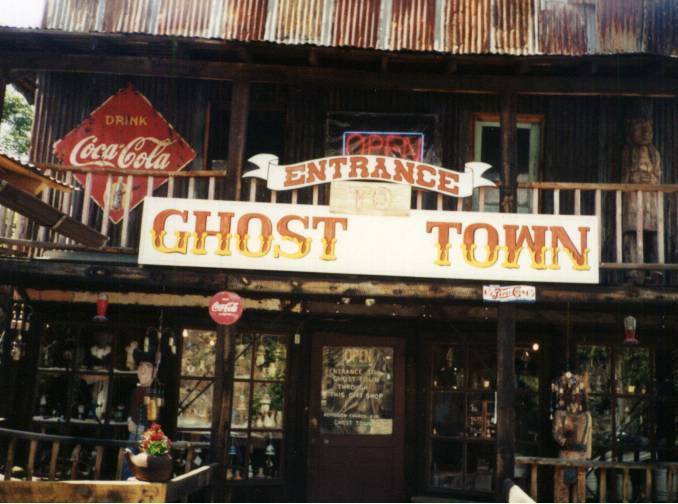 Jerome is the largest ghost town in the U.S. and was called “the wickedest town in the West”. When you get there you will see why! We will visit its small historic alleys, historic buildings, the ghost town of Kings Mine, many shops and restaurants. You will hear abut the history of this town that used to be called “the wickedest town in the West”, past and present. There will be time for strolling through town on your own. 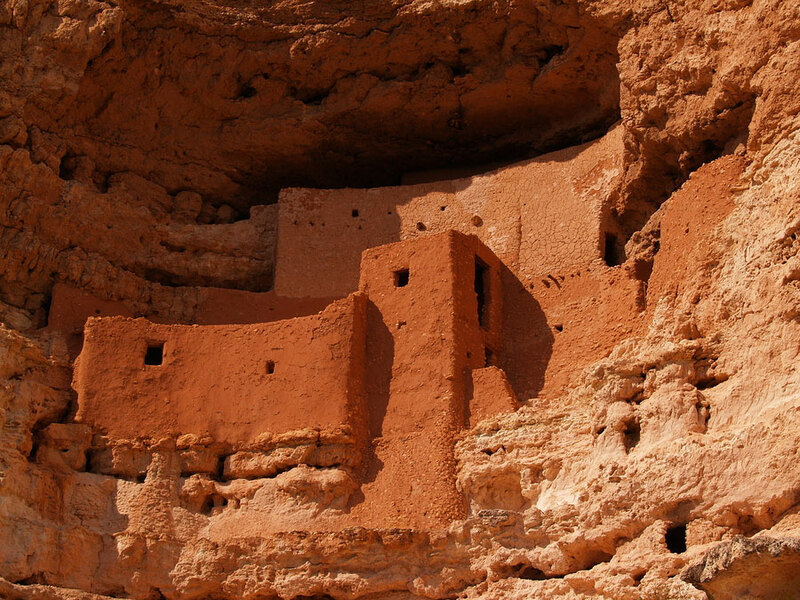 This tour takes us to Montezuma Castle – the best preserved cliff dwellings in the Southwest, inhabited by the Sinagua Pueblo Indians. You will learn about these ancient people, the way they lived, and their customs. Enjoy the peacefully meandering, gentle Wet Beaver Creek nearby. Leaving Montezuma Castle we will pass through the quaint Yavapai-Indian reservation, the tribe that was and still is, the “guardian” of Sedona and the Verde Valley. 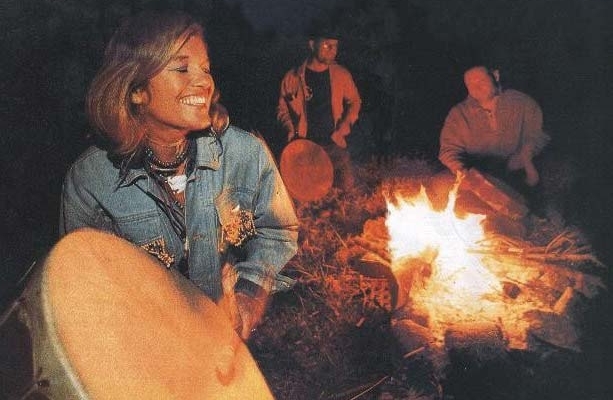 You will hear stories of this peaceful tribe, their lives, history past and present, and their customs. 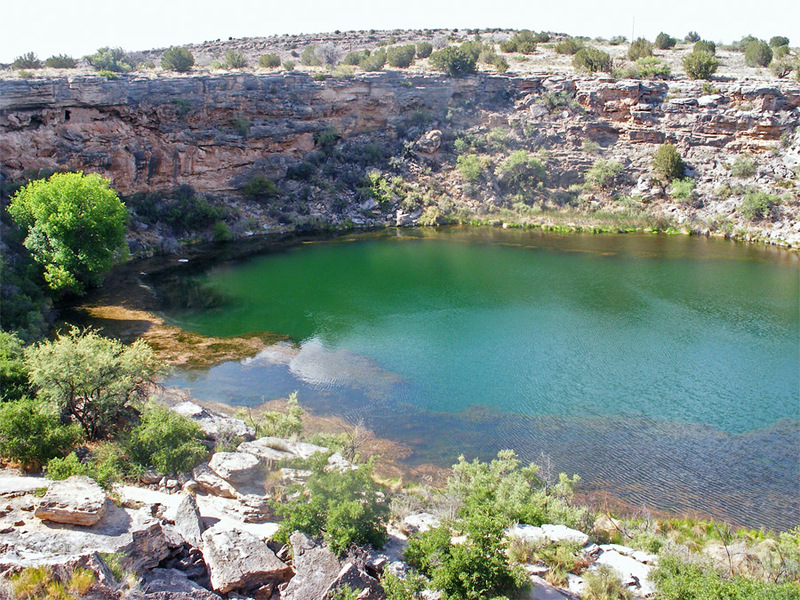 Driving through the winding roads of idyllic landscape of Verde Valley we arrive at Montezuma Well, a natural limestone sinkhole near the town of Rimrock, through which some 1,500,000 US gallons of water emerge each day from an underground spring. Montezuma Well has always been a very important feature in the Verde Valley AD 600, the early Indians, both for agricultural purpose and spiritual ceremonies. Montezuma Well is listed in the National Register of Historic Places. We will visit this beautiful and mystical place, and see the pit houses inhabited by the early Indians that settled here. Since 1995, as a Sedona Jeep Tour guide, Margareth has been sharing the history of Sedona, wildlife, myths, geology and Native American lore with many wonderful tourists like you! Tours are in a fun and informative Story Telling format. You will learn about the locals who make Sedona their home. You will get information on places to hike, visit, dine and entertain yourself. There is a lot to see and do in Sedona that you will get to know. 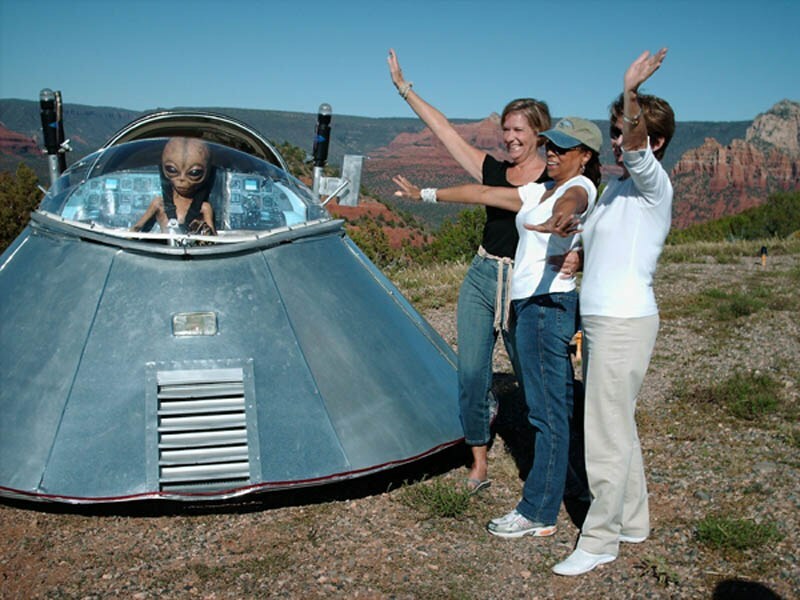 Our tours are the most complete, informative tours of Sedona, in a personalized and semi-private setting. The tours are experiential in nature. We get in and out to take pictures at different scenic locations. We talk. We share. We laugh. We go places tourists wouldn’t otherwise know of. There is no hiking involved. Tours are on the road in extended, comfortable and air conditioned minivans. Jerome, Indian Ruins, Wineries, Art Galleries, Native American Jewelry, Photography Tours, Walking Tours, Indian Reservation Tours. We reserve the right to cancel a tour if guest minimums are not met or due to weather. Cancellations with less than 24 hours notice and no-shows are non refundable.